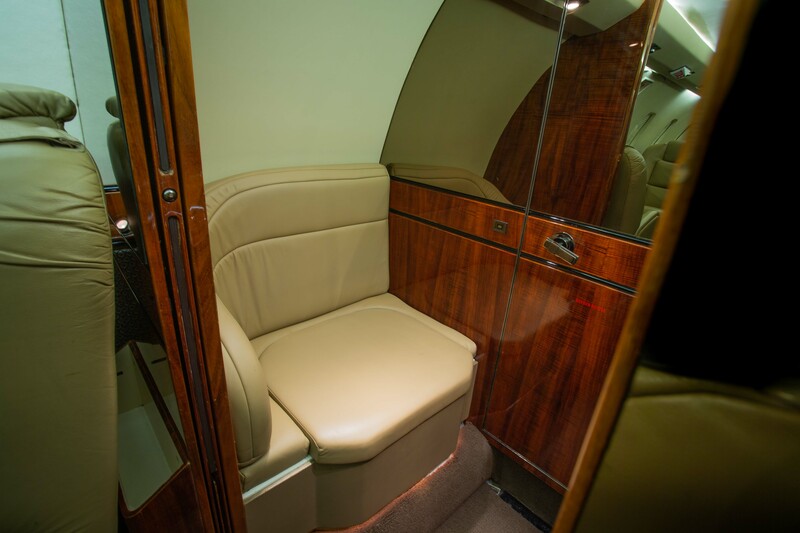 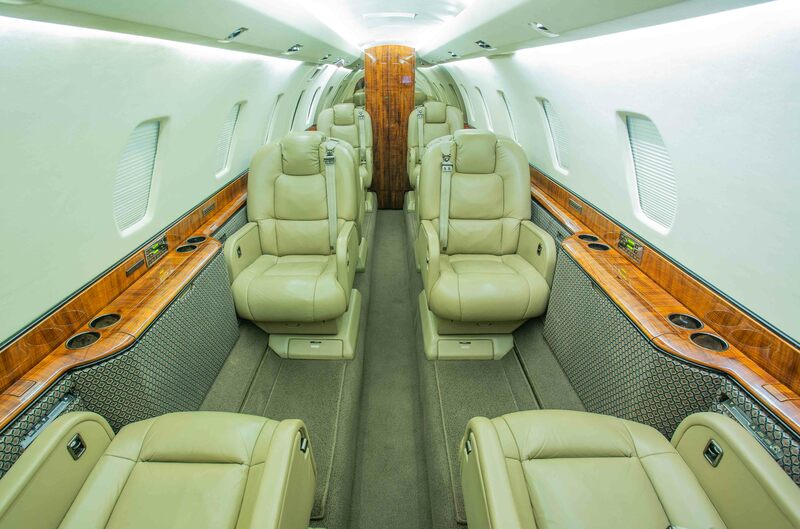 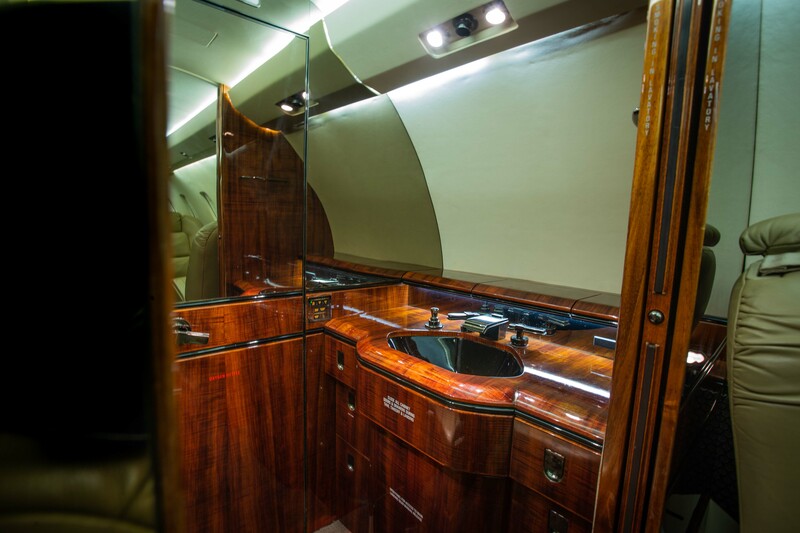 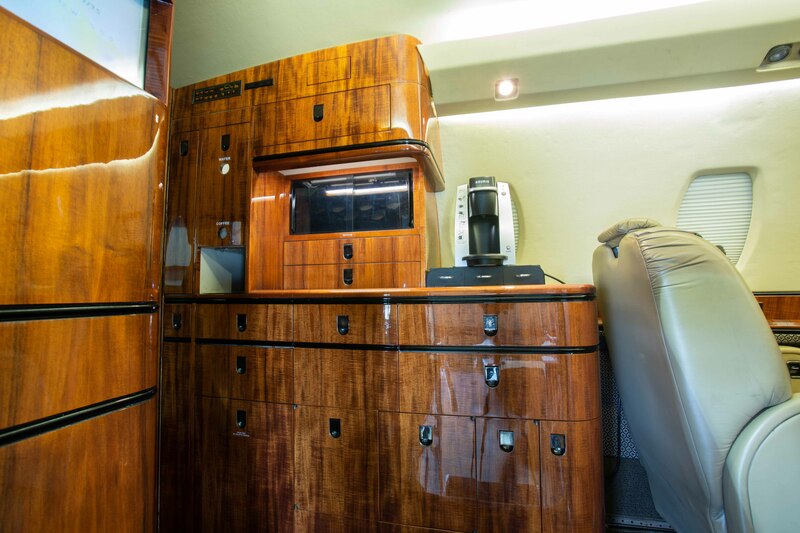 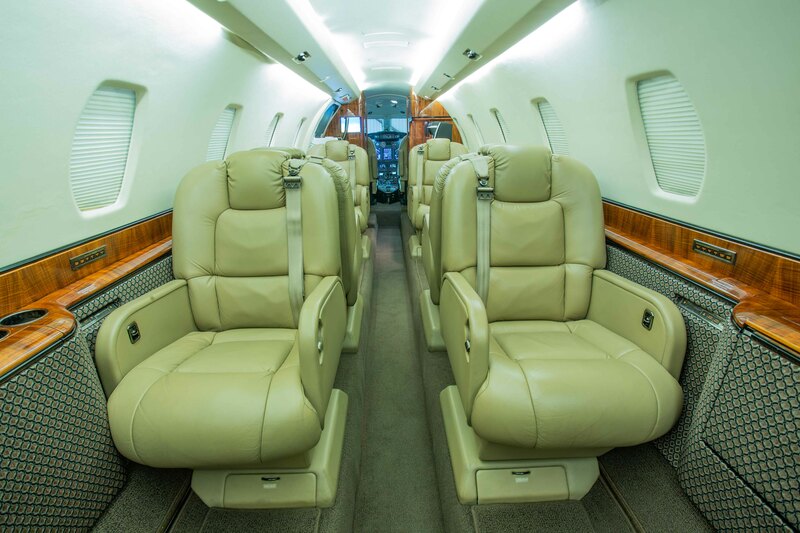 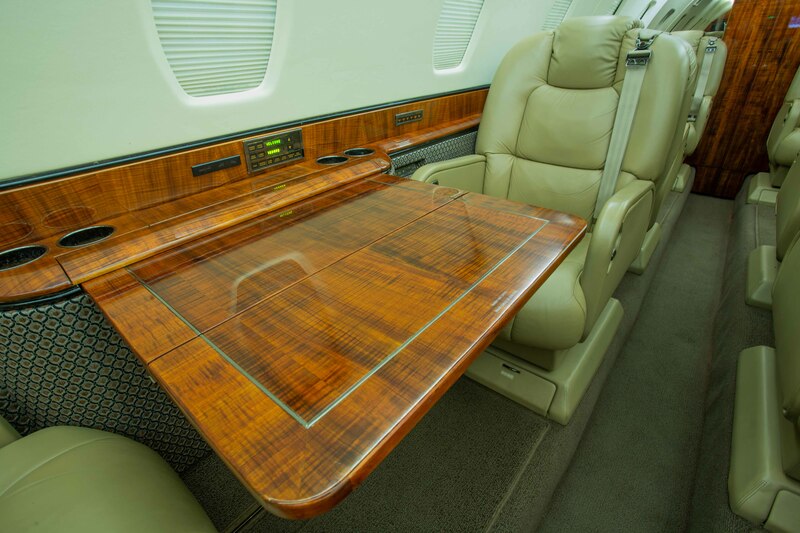 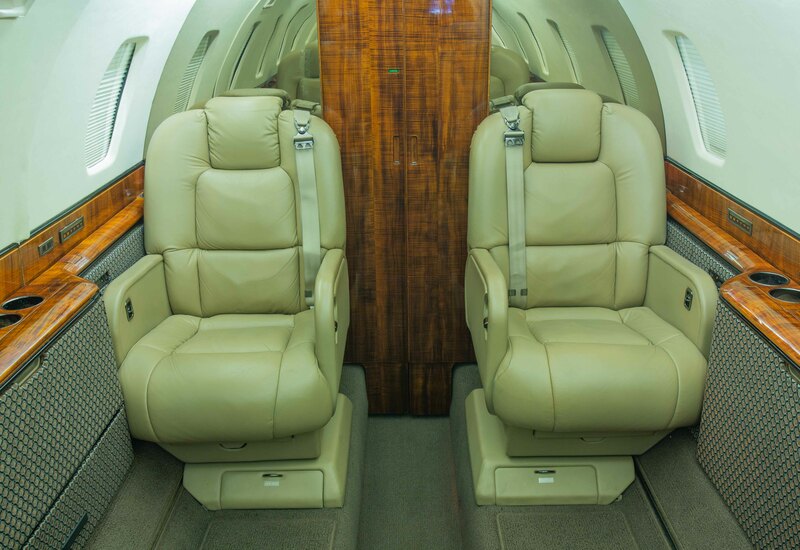 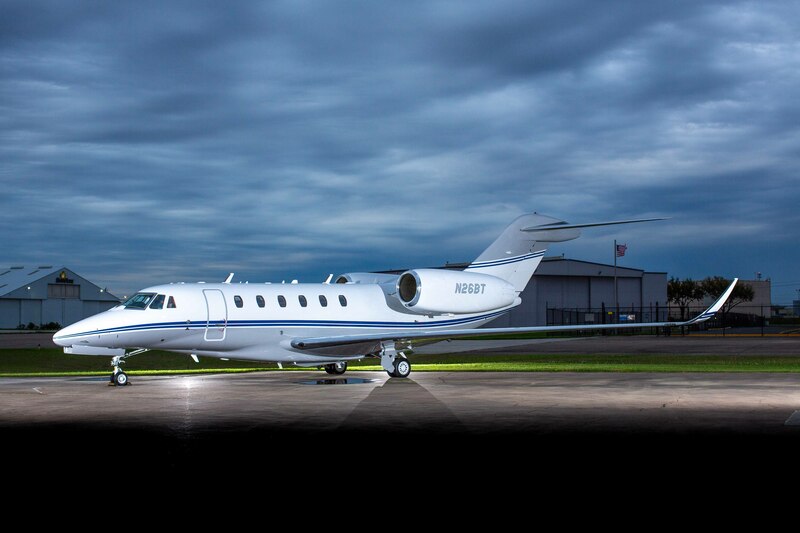 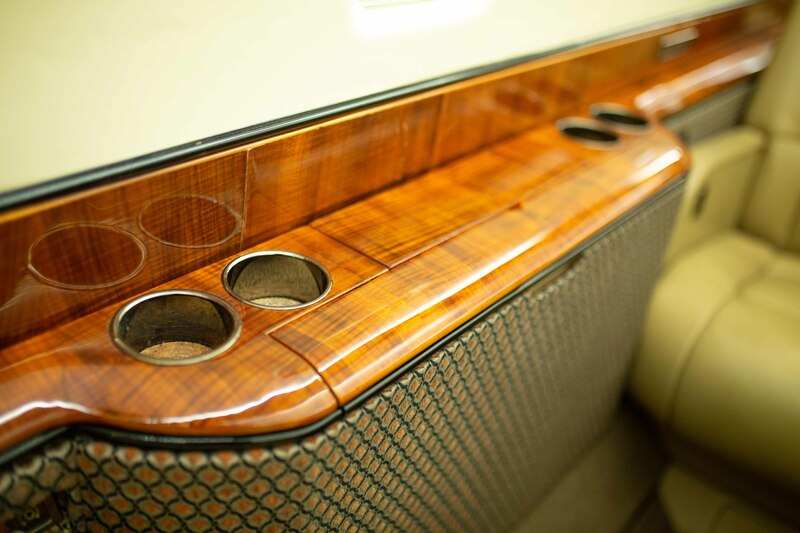 Jet Sense Aviation, LLC Aircraft Specs - Citation X For Sale. 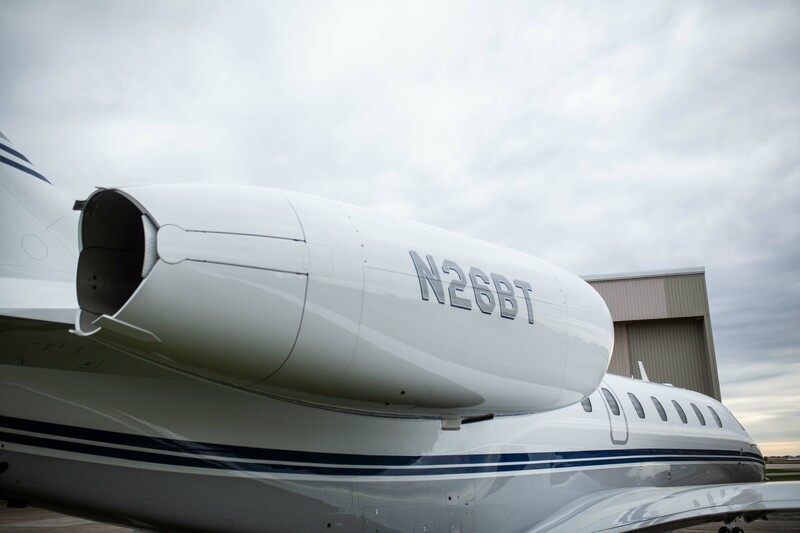 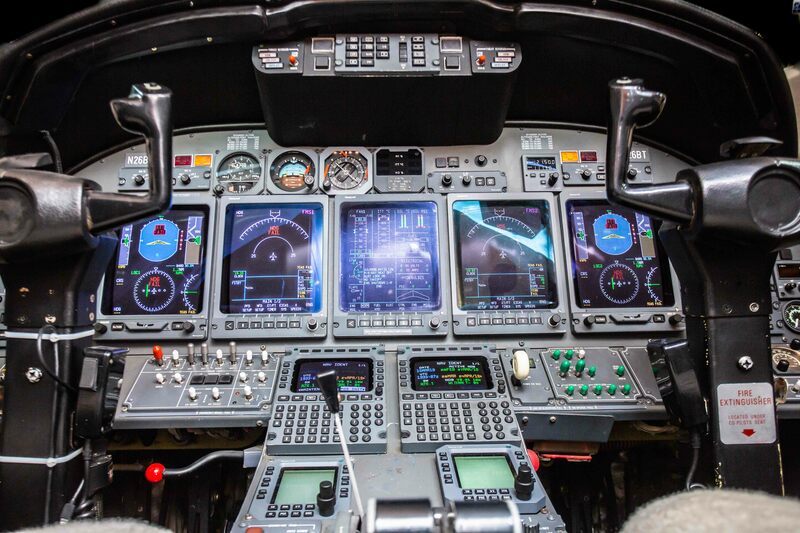 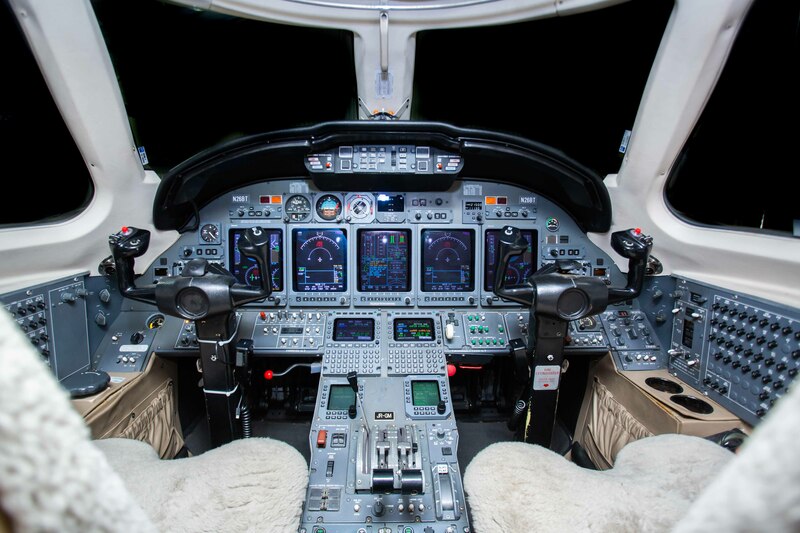 Specifications are preliminary only and do not constitute representations or warranties of Jet Sense Aviation, LLC, its affiliates or clients, rather the specifications are subject to verification upon inspection of aircraft and records by Purchaser. 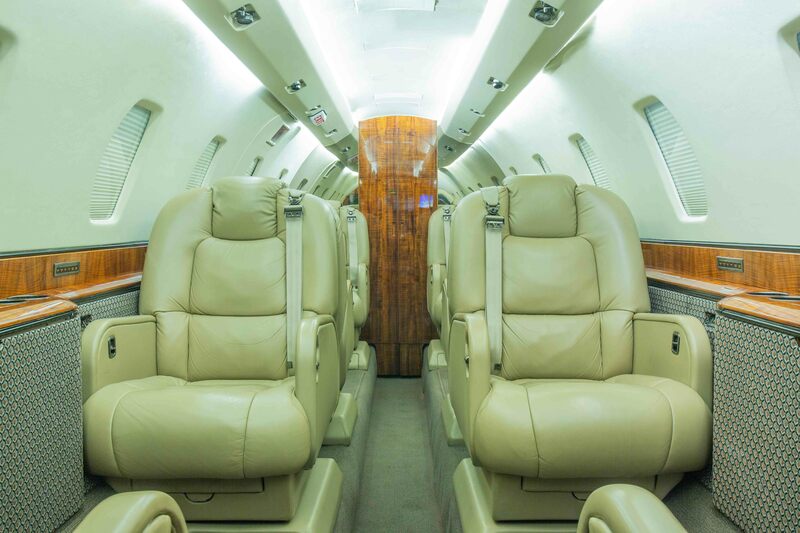 Further, the aircraft described herein is offered subject to prior sale or withdrawal from the marketplace.